Cutest girl of the week. Which is Mehr perverted anime? dose Hanbun No Tsuki ga Noboru Sora only have 6 episodes ?? IF ANYONE KNOWS OF ANY MUST SEE Anime PLEASE POST THE NAME I NEED SOME Anime TO WATCH! Which intro / outro song do Du like best? 4. Yuusha ni Narenakatta Ore wa Shibushibu Shuushoku wo Ketsui Shimashita. This is the tenth one and I'm kinda rushing things, but this time I am just adding the new ones. If Du want to see the old Anime that we the community of Anime Club watched please check out. The ninth Artikel which contains most of the older ones. 9. Yahari Ore no Seishun Liebe Come wa Machigatteiru. 8. Mondaiji-tachi ga Isekai kara Kuru Sou Desu yo? 8. Sukitte Ii na yo. 5. Kono Naka ni Hitori, Imouto ga Iru! a comment was made to the poll: Thumbs up if Du consider Yuri Oreki from Chivalry of a Failed Knight a woobie. See my Kommentar for details. a poll Wurde hinzugefügt: Thumbs up if Du consider Yuri Oreki from Chivalry of a Failed Knight a woobie. See my Kommentar for details. a poll Wurde hinzugefügt: f Akame Ga Kill was made into a Kingdom Hearts world, which of these two should be a party member? 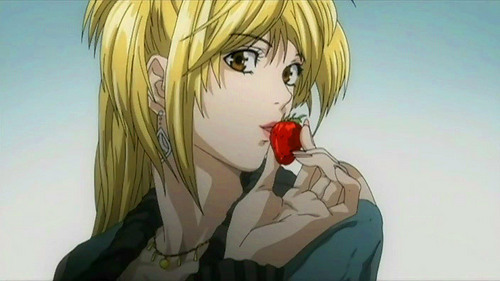 from which Anime is this girl?